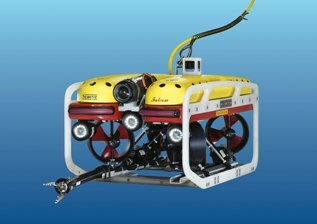 BroadSea ROV offer expert ROV services and equipment to the Offshore oil, Marine, Fishing, Insurance and other offshore industries. 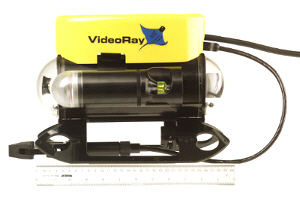 The equipment is compact and is contained in two cases, weighing only 45 KG, and is capable of working at depths of 152 Meters (500 feet) providing live video feed, DVD recording and object retrieval. 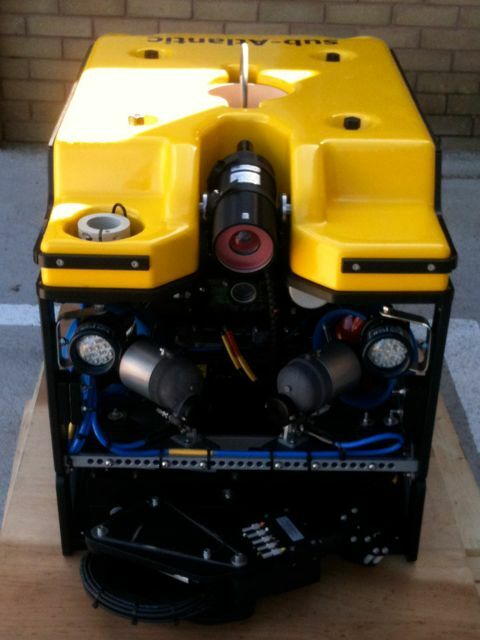 Broadsea rov can be mobilised, from our base in Fraserburgh, Scotland to anywhere in the world at a moments notice. Our personnel have all the relevant certificates for working offshore. 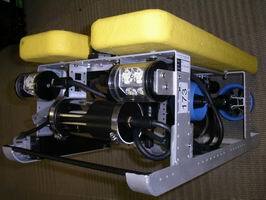 The outland 1000 with manipulator has 3 cameras and sonar for finding the way in low visibility. Retrieving targets is made easier with powerful twin lights.